List of NCTE Approved Education Colleges in India. 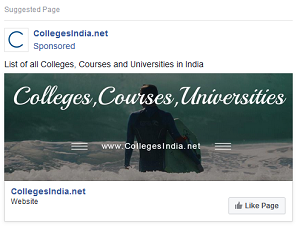 There are 4452 NCTE Approved Education Colleges are found all over the India. 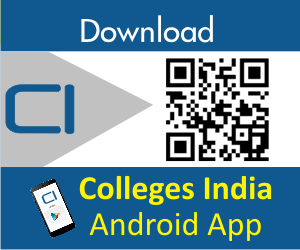 Use search for filter NCTE Approved Education Colleges by Education Course, Education Course Stream, State, District and College Name.